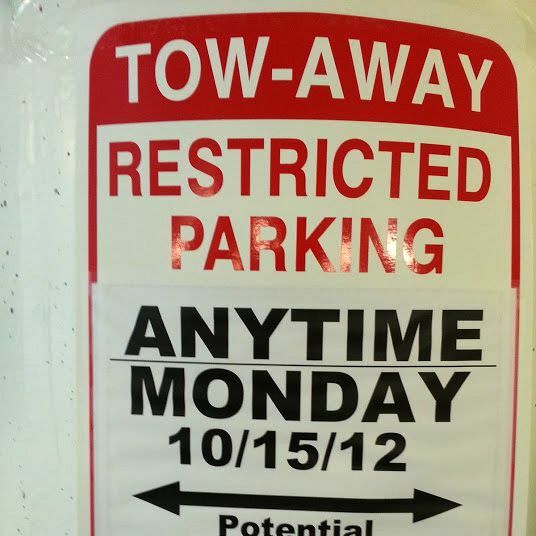 Over the weekend, a sign went up in one of Stanford University’s parking garages, reserving a spot for a “potential Nobel ceremony,” in case one of its visiting professors, Alvin Roth, happened to be chosen for the Nobel Memorial Prize in Economic Sciences. Yo ho ho, Stanford! A little big for our britches, aren’t we? Well, no, as it turns out. Roth was, in fact, given the Nobel this morning for his work on matching theory, which has been used to pair doctors and hospitals, students and schools, and organ donors with recipients. Roth shared the prize with UCLA professor emeritus Lloyd Shapley, who did not, to our knowledge, have any parking arrangements made in his honor.